Efforts to impeach Virginia Lt. Gov. 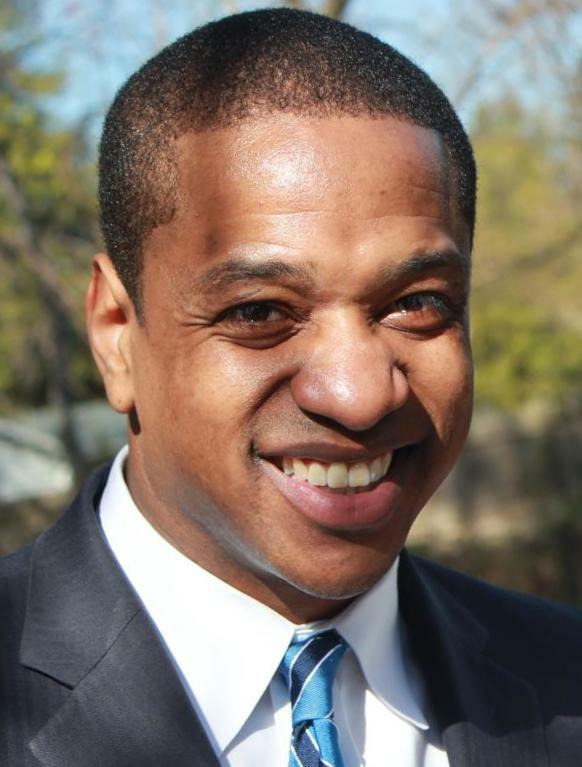 Justin Fairfax have slowed down because Virginia delegates want to be better prepared before introducing articles of impeachment. Two women have accused Fairfax of sexually assaulting them when they were all in college. Virginia delegate Patrick Hope notified House Democratic legislators on Friday that he intended to file a resolution on Monday setting forth the reasons Fairfax should be removed from office. But according to CNN, Hope apparently changed his mind on Sunday during a conference call with his Democratic colleagues in the Virginia House of Delegates. By Monday, Hope said on Twitter that additional conversations need to take place before anything is filed. Yet he was the one who initially pushed for articles of impeachment. The Fairfax case is one of three scandals in Virginia involving the state’s top three elected officials. While the lieutenant governor is accused of sexual misconduct, the governor and attorney general are both accused of wearing blackfaces decades ago.